Guyana and one of its partners on technical cooperation for energy, Mexico, will attract the most investment for 2019. 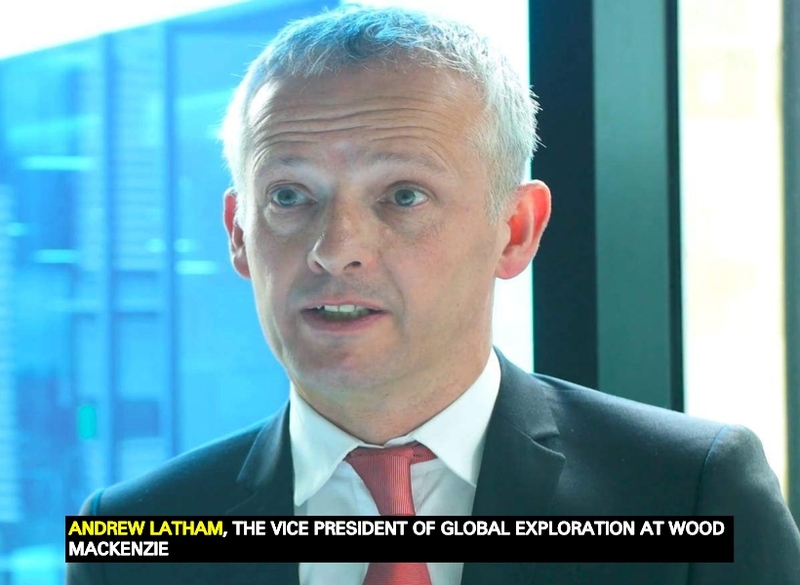 This is according to Andrew Latham, the Vice President of Global Exploration at Wood Mackenzie. The Wood Mackenzie Analyst reminded that it was only a few years ago that the exploration sector was in the red. Thanks to the prolific basins in the Americas, it has returned to being in the black. He said, too, that it is keen to stay there, since oil and gas explorers’ disciplined approach to exploration in key areas is set to continue this year. In 2018, exploration added at least 10.5 billion barrels of oil equivalent (boe) resources in new field volumes. This was split 40:60 oil to gas, the Woodmac Analyst said. Latham added, “These volumes are currently the lowest for several decades, but we expect they will increase, due to further disclosure and appraisal.